Hay fever! Bacteria infection! Scrape wounds! The never-ending work of the cells to keep their city functioning and to protect their world from intruders. The world is a dangerous place for a new red blood cell just trying to get her deliveries finished on time. Fortunately, she’s not alone as she has a whole human body’s worth of cells ready to help out! From the silent but deadly white blood cells to the cute and adorable platelets, everyone is trying their best to get their host through the crisis and protect their beloved city. 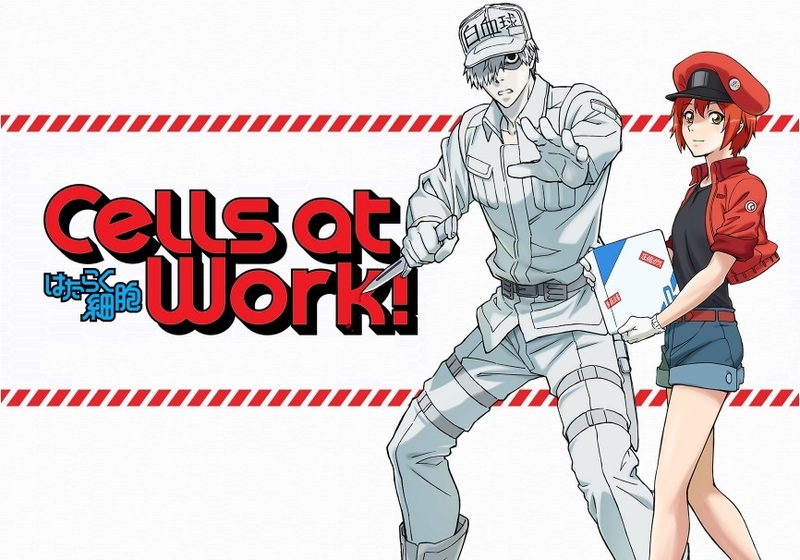 What you need to know about Cells At Work! 1. The concept bears similarities to the Western animated television series “Ozzy & Drix” whereby the human body is styled to resemble a city and the microorganisms and cells have human characteristics. 2. It is based on an ongoing manga of the same title that currently has 25 chapters. 3. The manga explains the biological facts in more detail than the anime. 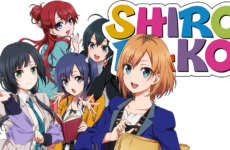 This anime can both help you unwind after a long day and also educate you about how your body works in a more fun and interesting way. Despite certain jokes or situations that might come off as confusing or weird if one does not have prior knowledge about the human body, I feel that Cells At Work! could provide us with both entertainment and knowledge if we keep an open mind about learning something new. In addition to enjoying the anime, you can also enjoy the different types of personalities each cell has to offer! 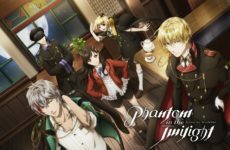 Previous Post An Explosive Experience at Penang Anime Matsuri: Summer Paradise 2018!